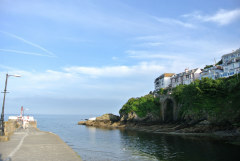 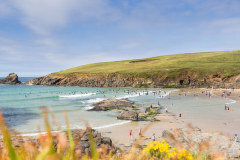 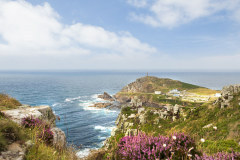 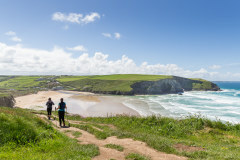 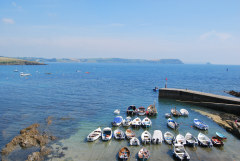 We’ve put together local area guides specific to our Cornish Gems locations. 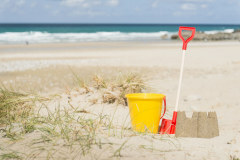 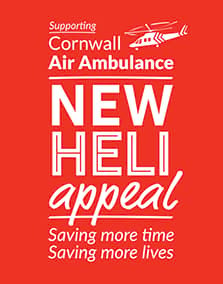 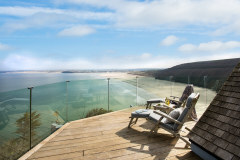 We want you, our guests, to experience the very best that Cornwall has to offer. 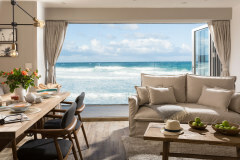 Once you have booked your dream Gem, the appropriate local area guide is downloadable from your guest account making it an easy quick reference guide to the local area of your chosen property.